The people of Alabama may soon have a chance to vote on a lottery. Senator Jim McClendon (R, Springville), who represents District 11, plans to submit two bills when the Senate convenes on Tuesday, March 18. Together, they would legalize gambling in the state. The reason for two bills is due to Alabama’s 1901 Constitution, which currently prohibits gambling. One bill would create a ballot measure to amend the constitution, while the other would be a legislative act to regulate the lottery and determine where the proceeds will be allocated. If passed, the measure to amend will appear on the 2020 presidential primary ballot next March – a deliberate move by McClendon. Senator McClendon is also very clear about the driving force behind his legislation, stressing that he does not want the lottery to be something the state relies on for revenue. For him, it’s simply about giving the people a chance to vote on the issue. According to McClendon, the current language of the second bill would split the lottery proceeds between the general fund and the education fund. He purposefully excluded money from constitutional amendment bill so that those dollars could stay flexible. This is not the first time McClendon has attempted to pass a lottery. In 2016, he submitted a similar bill that passed the Senate, but ultimately failed when it came back from the House – with McClendon himself voting against it. However, he defends his decision by claiming that the final version was too far removed from the original. Should these bills pass, it would not be the first time the people have had a chance to vote directly for a lottery. In 1998, Governor Don Siegelman put a referendum before the voters,but it was ultimately rejected. Despite the past, McClendon feels confident that his bills stand a good chance of passing – citing the current makeup of the House and Senate, as well the support of his heavily conservative constituency. In a final comment, Senator McClendon encouraged those in support to contact their representatives. 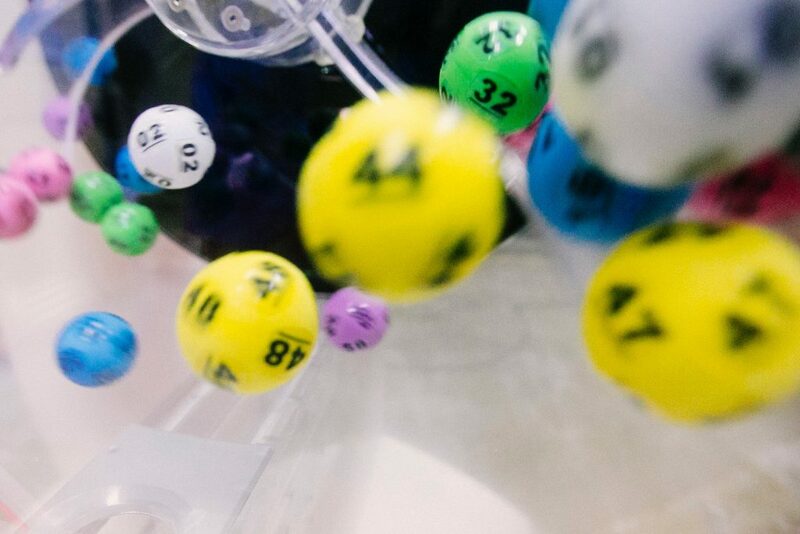 Update: Here is everything you need to know about the Alabama Lottery Act.